One of the challenges concerning the traditional Latin Mass in modern times is how to reconcile 1962 rubrics and disciplines with current law. Often times it can be like fitting a square peg into a round hole, but #28 of the instruction Universae Ecclesiae establishes a general principle: "Furthermore, by virtue of its character of special law, within its own area, the Motu Proprio Summorum Pontificum derogates from those provisions of law, connected with the sacred Rites, promulgated from 1962 onwards and incompatible with the rubrics of the liturgical books in effect in 1962." The role of subdeacon at a Missa Solemnis is certainly to be included in the short list of frequently asked questions by priests and organizers of Solemn High Masses. Who can serve as subdeacon without the ritual differences required of a "straw" subdeacon? That is an easy one -- priests, deacons and subdeacons. Who can serve as a "straw" subdeacon? That is a more difficult question, although it has been addressed by the Pontifical Commission Ecclesia Dei (PCED) on several occasions. The answer seems to be: 1) most seminarians; and 2) instituted acolytes (the rare case of a bishop instituting a non-seminarian layman as an acolyte). The differences between an ordained subdeacon and a "straw" subdeacon are that the "straw" subdeacon does not wear the maniple; he does not pour the water into the chalice at the offertory, but must let the deacon do so; he must not touch the chalice infra actionem, nor cover it with the pall, nor uncover it; and after the communion he does not purify the chalice, as the celebrant must purify it, after which the "straw" subdeacon covers it with the veil and burse and carries it to the side table. The seminarian answer was clarified in November 2012 to include any (diocesan or otherwise) seminarian who wears clerical clothing (basically, the equivalent of a tonsured seminarian). 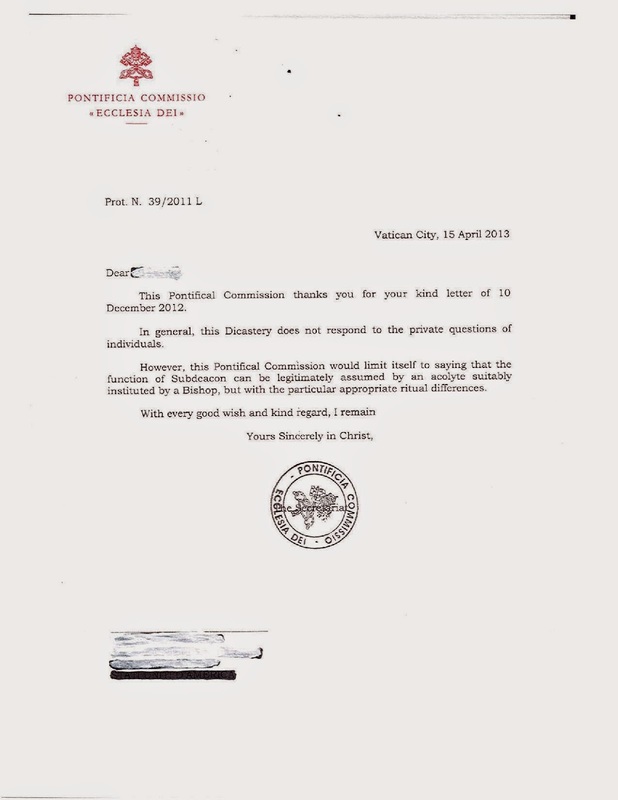 See here for that letter. A month after that question was answered, a follow-up to PCED was made on the issue of laymen who are not seminarians. In a letter, the exact question was: "May a layman who is not a seminarian serve as a subdeacon at a Solemn High Mass?" 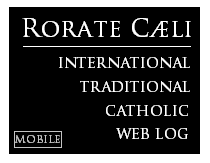 Rorate now shares with you the response, which has not been previously released, stating "the function of Subdeacon can be legitimately assumed by an acolyte suitably instituted by a Bishop, but with the particular ritual differences." PCED has carefully attempted to "limit itself to saying" its above answer, but it clearly did not state any layman could serve as a "straw" subdeacon, which was the question posed to PCED. 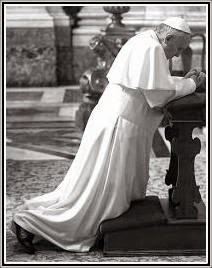 Looking at PCED's most recent decisions on the issue of "straw" subdeacons, its November 2012 decision states seminarians could serve as "straw" subdeacons, and its April 2013 decision states instituted acolytes could serve as "straw" subdeacons. Given those answers, it would seem the only legitimate "straw" subdeacons at a Solemn High Mass are seminarians and instituted acolytes.